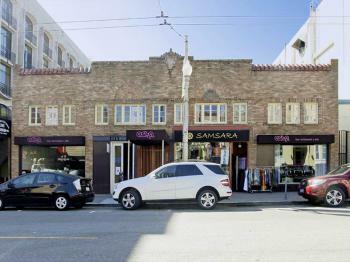 San Francisco, CA Retail Space For Lease | Blatteis Realty Co.
RARE Corner BUILDING FOR SALE in Pacific Heights! 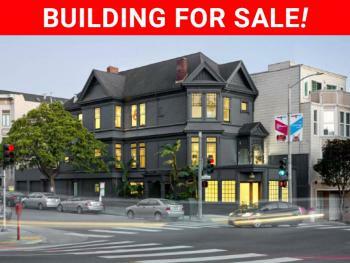 TWO BUILDINGS FOR SALE IN THE COW HOLLOW DISTRICT! For Lease in Cow Hollow! We tailor our services to those clients best suited to take advantage of our company's talents, leasing and selling quality, primarily urban oriented commercial properties. Our Elite team of Agents are ready to help. Check out their profiles and what we can do for you. Let us help you with your real estate requirements!